Do you have any questions or comments? We can help you! 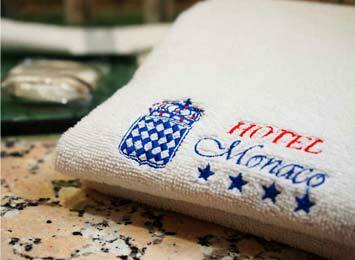 Contact Hotel Monaco using our online form or contact information. Mexico City, Mexico. Z.C. 06350.